We are the notable manufacturer, exporter and trader of supreme quality FRP Product, Stainless Steel Products and MS Products. Clients can avail these products from us in various specifications at reasonable prices. We are engaged in manufacturing, exporting and trading a wide range of FRP Product, Stainless Steel Products and MS Products. 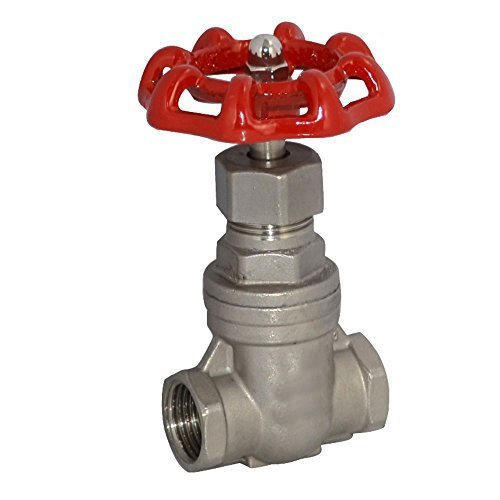 These products are perfectly designed and manufactured utilising high-grade basic material and modern technology in total conformity with the set industry quality norms.